Beautiful, poignant and fresh. I loved the unique voice,the haunting narrative and the complex characters. 5 stars! 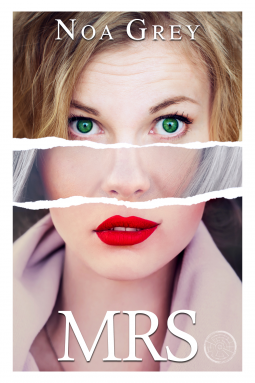 Noa Grey’s debut novel MRS follows the intertwined lives of three women whose stories will have you laughing, crying, and wanting more. Poignant,touching and inspiring. A fresh and unique piece of fiction that will remain with you for a long time . Realistic and deep characters and a powerful prose. 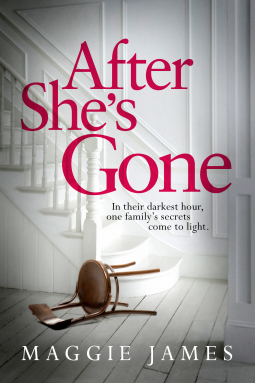 A page-turner masterpiece with a carefully crafted tale of loss,faith and family skeletons. I loved it and would recommend it to everyone. A 4 star read! 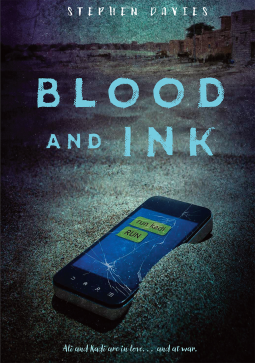 Part thriller, part love story, this contemporary YA novel is based on true-to-life events in Mali in 2012 and centers around the power of individuals to take a stand against terrorism. 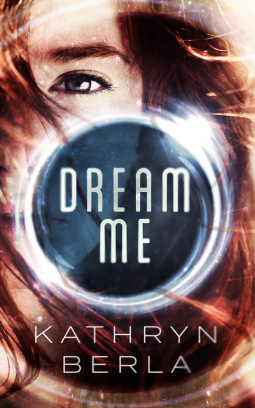 Kadi is the 15-year-old daughter of a librarian in modern-day Timbuktu. Ali is the son of shepherds and has been conscripted by the Defenders of Faith, an arm of Al Qaeda. When these two teens meet, it's hate at first sight. Forced together by a series of tumultous events, their feelings slowly but persistently turn into something more, causing Kadi to let her guard down and Ali to discover her family's secret hiding place for the manuscripts her family is tasked with safeguarding. Kadi undertakes a dangerous operation to smuggle the manuscripts out of the city, while Ali and his military commander are soon in pursuit. Ali's loyalties will never be more in question than when Kadi's life is in danger. Skyco, an Algonquin boy, is heir to the great chief Menatonon, but he has much to learn before he can take his place within the tribe. After helping rescue the tribe's shaman, Roncommock, from a bear attack, Skyco learns that the bear is his spirit animal and will guide him on his quest to become a man. Roncommock teaches Skyco how to enter the spirit world and communicate not just with the spirits who guide their people, but also how to connect with the animals around them. He steps into the bodies and minds of an ant, a fish, and a bird, and each show him something new about the world—knowledge that he will need to be a great leader. He also learns other practical skills like hunting, canoe building, and how to start a fire. Learning to properly use an atlatl and a bow are just precursors to Skyco's ultimate test, the husquenaugh, when Skyco is challenged to use his hard-earned skills to survive the harrowing, life-or-death ritual. Can Skyco pass the ultimate test and take his rightful place as heir? 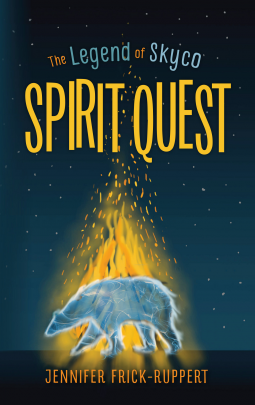 A book of rousing adventure and historical relevance, The Legend of Skyco: Spirit Quest brings to life the world of the Algonquin tribe before the arrival of English explorers. A perfect read for both children and youngsters with its engaging plot, captivating and intriguing characters and an amazing adventure! I loved it and can't wait to read more from the author! Four women meet at a Manchester university party in 1975 and become close friends. Over the following thirty years, their lives are shaped by their childhoods, their relationships with men, and the backdrop of rapid changes in society for women. 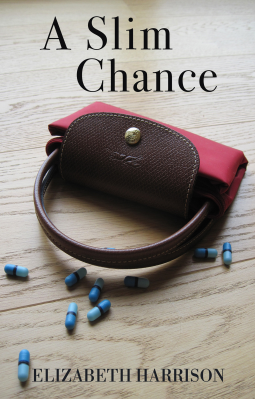 When one of the four, Linda Hammond, is found dead, suspicion falls on her use of Svelte, a widely prescribed slimming drug linked to numerous deaths. Also in the frame of suspicion is an eminent cardiologist who arranged an illegal abortion for Linda when he was a medical student, the knowledge of which could finish his career. Concerns about the high number of deaths amongst Svelta users are picked up by two investigative journalists. They uncover the manipulation of the clinical trial data on which the drug was licensed and the readiness of Sipher Pharmaceutical to rebut any concern over the drug’s safety. Linda’s death dramatically changes all the women’s lives, laying bare deceit, a lack of personal integrity and corporate greed. A well developed tale of friendship, fate and family. It's a great thriller with strong women and a well built mystery. 4 stars! Keiron was never meant to be anything other than a hero. 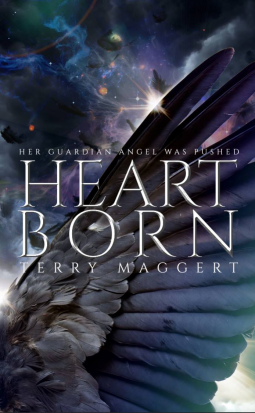 Born high above in a place of war and deception, he is Heartborn, a being of purity and goodness in a place where there violence and deceit are just around every corner. His disappearance will spark a war he cannot see, for Keiron has pierced the light of days to save a girl he has never met, for reasons he cannot understand. 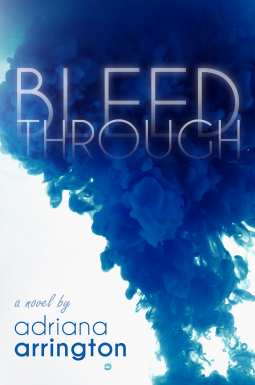 Livvy Foster is seventeen, brave, and broken. On a blazing hot summer’s day, holidaymakers at a guesthouse on a Norwegian island are shocked to discover a fellow guest has been found murdered out on a desolate plain. The nameless narrator, an author, was the last person to see the victim alive; shortly afterwards, he was disturbed by a noise like ‘a rattling of chains’. A local tells him this is ‘the iron chariot’, which is said to presage death. Detective Asbjorn Krag is summoned from the capital of Kristiania, and sets about investigating the murder. When a similar death occurs on the plain, it is again preceded by the eerie sound of the iron chariot, which leaves no tracks. Mystery is added to mystery when the victim turns out to be a man believed to have died several years earlier. Drawn unwillingly into the investigation, the narrator is puzzled by the enigmatic detective’s apparent inaction, and troubled by unfolding events. These begin to take a toll on his mental wellbeing and he sinks into a state of dread, exacerbated by mysterious happenings at the cabin where he is staying. 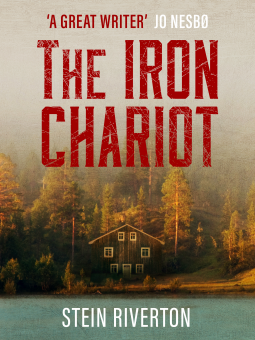 Voted #2 in a poll of the greatest Norwegian crime novels of all time, The Iron Chariot is a classic of the genre that is now getting a long overdue publication in English. Fresh,compelling and captivating. An intriguing plot,captivating and engrossing story along with a well crafted myster make this a 5 star must read!